[EN] Girls I can truly say heaven is a place on earth! 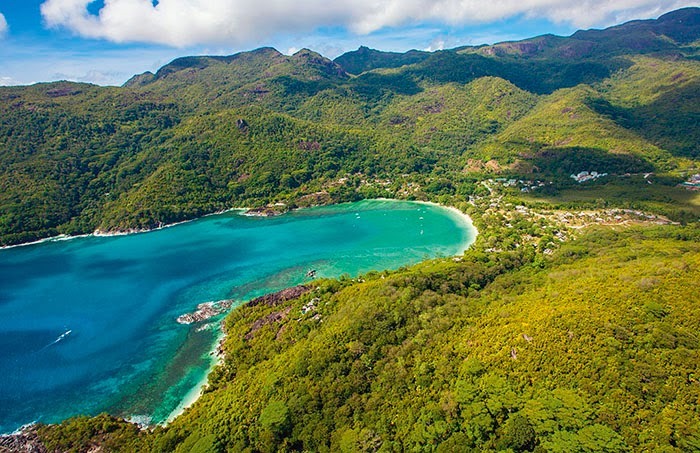 You can find it in Seychelles. 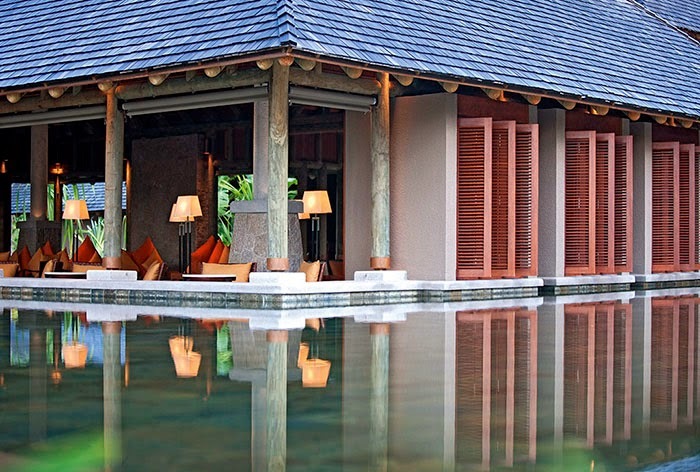 This is the perfect destination either for a dreamy holiday or your honeymoon. 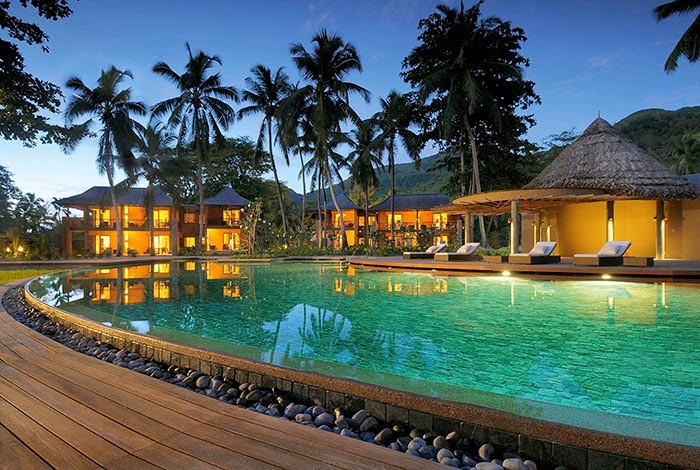 Constance Ephelia Resort it's the ideal place for a couple's retreat or a family vacation. 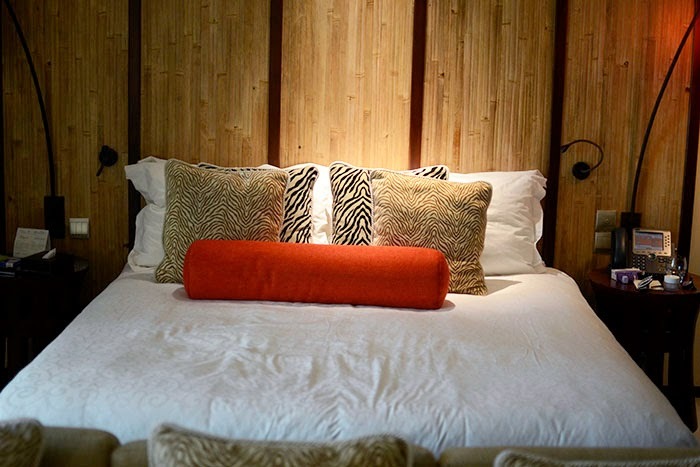 The resort is situated between two private beaches. Each group of 5 houses has it's own pool. As for extra activities, the resort offers also activities like mountain climbing, squash, diving and a few trips that I didn't get the chance to enjoy because I preferred the SPA offer (sauna, hidromassage etc). The ground floor suites I think are the best, because they have a patio which lead straight to the beach and they are separated only by a small green patch. 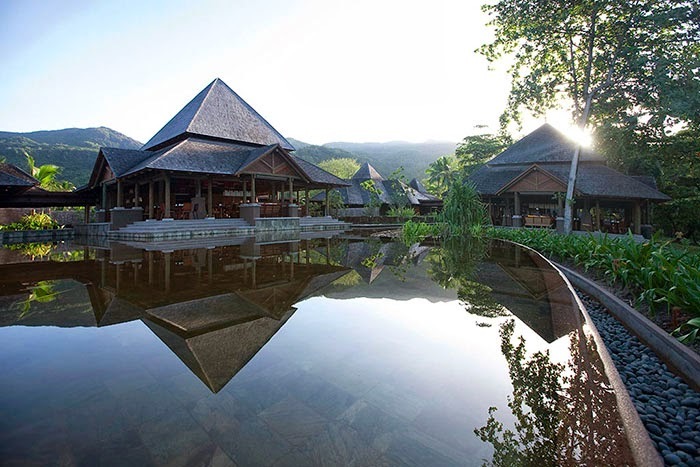 The prices are according to a 5 star hotel, but the lunch and dinner at 3 of the resort's restaurant are included. I'm sure I don't need to describe the buffet, as you have seen it on my Instagram account. I'll publish some of the pics also here on the blog during the next days. For those who prefer the signature cuisine they can chose the Cyann Restaurant. I absolutely recommend this destination and this amazing resort. [RO] Fetelor Paradisul exista. 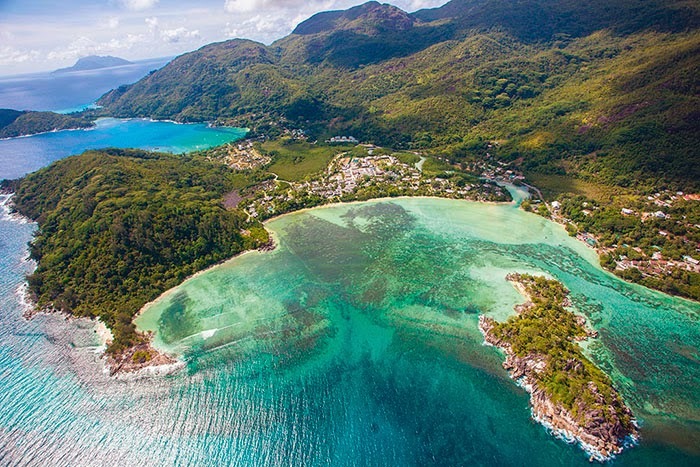 Il gasiti in Seychelles. O destinatie perfecta pentru luna de miere ori o vacanta de vis. 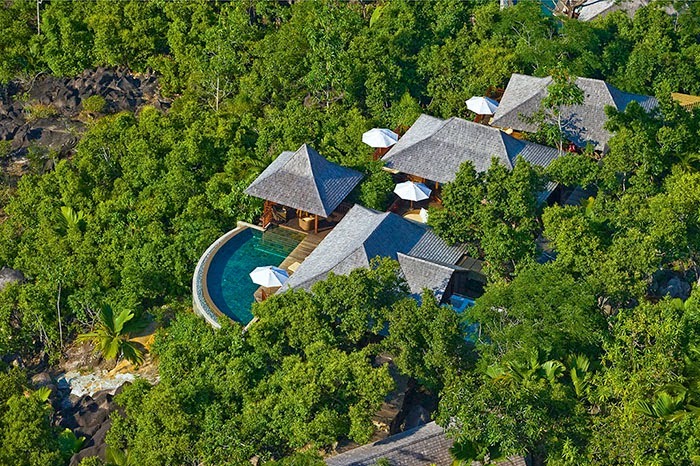 Constance Ephelia e un resort de 5 stele. Un loc ideal pentru a petrece vacanta in cuplu sau in familie. Resortul este plasat intre doua plaje private. Fiecare grup de 5 case au piscina la discpozitie. Resortul ofera si activitati tip mountain climbing, squash, snorking, diving si cateva excursii pe care nu le-am apucat sa le fac pentru ca am preferat oferta SPA (sauna, hidromassage, etc). Camerele la parter cred ca sunt cele mai placute pentru ca au si terase care dau direct spre plaja, separate doar de o zona verde. Preturile sunt de 5 stele evident dar dejunul si cina la 3 din restaurante sunt incluse in pretul camerei. Nu e nevoie sa va descriu bufetul local sunt sigura ca ati vazut pozele pe Instagram. Oricum in urmatoarele zile am sa le public si aici pe blog. Pentru cei care prefera signature cuisine pot opta pentru Cyann Restraunt. Va recomand absolut aceasta destinatie si acest resort. Oh my gosh, what a gorgeous place! These pictures are incredible. This place is like a paradise! Love it soo much and want to be there right now! oh it's look amazing ! wow !!! ho gli occhi incollati allo schermo, questo posto è super!!! Looks so relaxing and wonderful there! such a great place!nice post,dear! What an amazing place Nicoleta. Loved al the pics. Wauw. Beautiful photos. Looks like a great place. Che paradiso! Questo resort sembra essere favoloso. Wooowww....great place! Very nice my dear! great photos ! hope you had a lovely time!